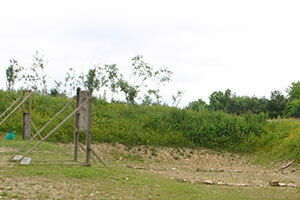 The Practical Shotgun Range is a large area consisting of 20 steel targets, spread over 3 stages, and various obstacles. The area is open all year round. 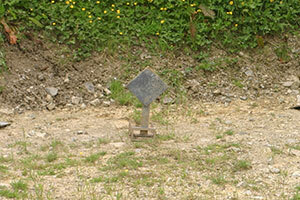 The Practical Shotgun is counted as a Firearms range included in the fee that you pay for use of the ranges. You must possess an FAC to use it. 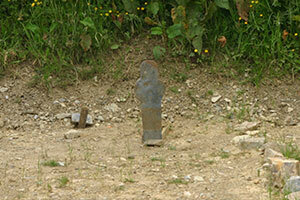 You are not allowed to use solid slugs on the Practical Shotgun range. Range Access will not be granted to anyone without a firearm certificate who is not a member of a Home Office approved club. This includes observers, and the relevant fee must be paid.